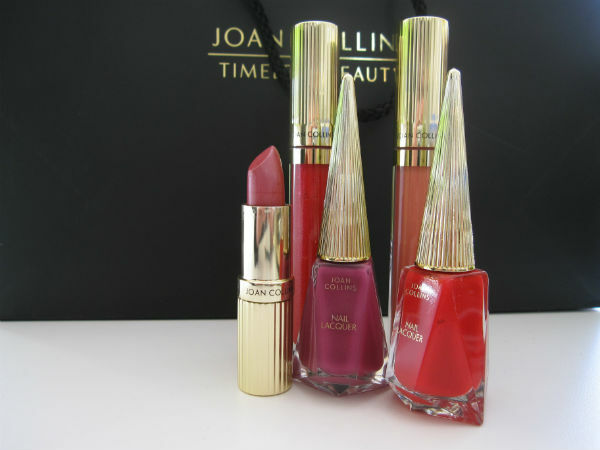 As soon as I spotted this range yesterday, I knew it would be the nails and lips that I would be interested in, and sure enough, Joan Collins Timeless Beauty is strong on nails and lips. As a range, it’s quite hard to explain – there’s an awful lot in the information about characters from Jackie’s books and Joan’s films being the inspiration for product names but I’m guessing that’s a little bit of a convenient spin. 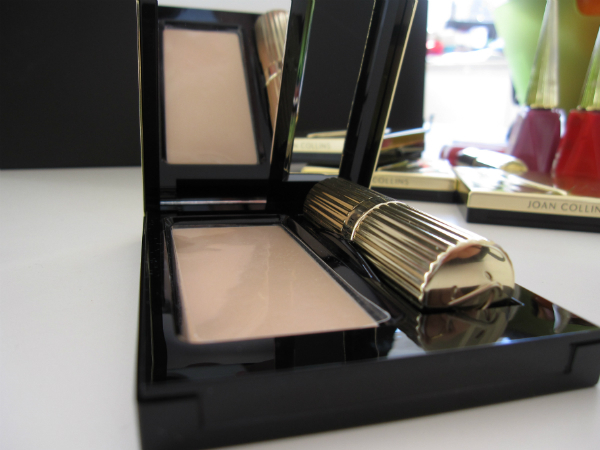 Nonetheless, if you’re a Joan or Jackie fan, then it will resonate all the more – make the products even more special. 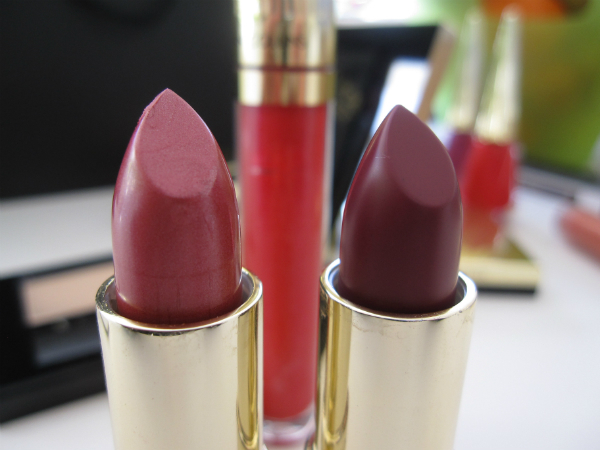 A burgundy lipstick is named Alexis after Alexis Colby – if you adored Dynasty then it just adds extra. 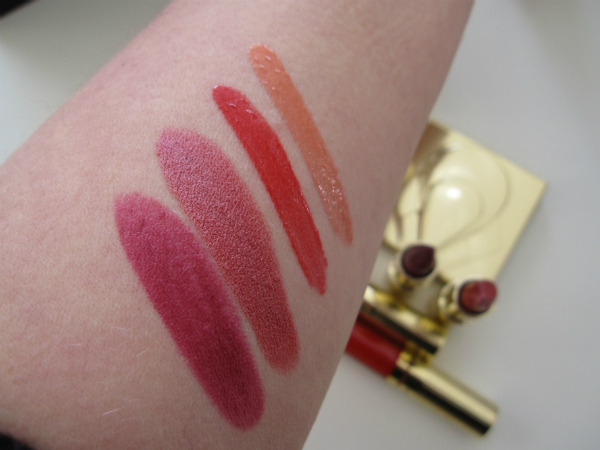 The lipsticks remind me of Lauder lipsticks – they’re beautifully pigmented – you get a good whack of colour (£18). The samples aren’t labelled so it’s a little tricky to work out which colours I have but I think the deep shade might be the aforementioned Alexis. The formulas feel lovely (and have a drop of hyaluronic acid which is always a good thing), but what I’ve really fallen for – and didn’t expect to – are the lip glosses: Glorious Gloss. They’re pretty chunky and you get plenty of gloss that’s not sticky but gives a lovely pigment. I’m actually wearing Monte Carlo, a slightly shimmery red. See what I mean? If I told you that was an Illamasqua swatch I doubt anyone would question it. There are four shades of gloss; Ava (the pale shade you see above), Monte Carlo (the red above), Too Hot To Handle (a bright pink) and Pearl (clear pearl sheen) and they’re £18 each. I’m going to save the nails for another post when I can swatch them up. 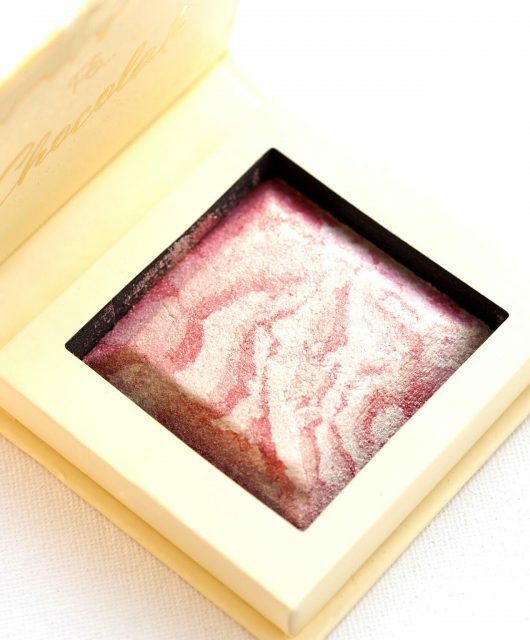 I also greatly like this compact (£34) that has space for whichever lipstick you choose and a little rectangular sponge so you can ‘powder your nose’. There’s a lot about this range that will resonate with older women purely because of the fluted lipsticks, the nose powdering notion, the 1950’s style nail bottles and some of the shades are very reminiscent of make up from other eras. There is definitely a vintage inspiration; I can almost imagine Joan wanting a ‘rouge’ but being told it was a bit old fashioned and these days it’s a powder blush with a brush not a puff. 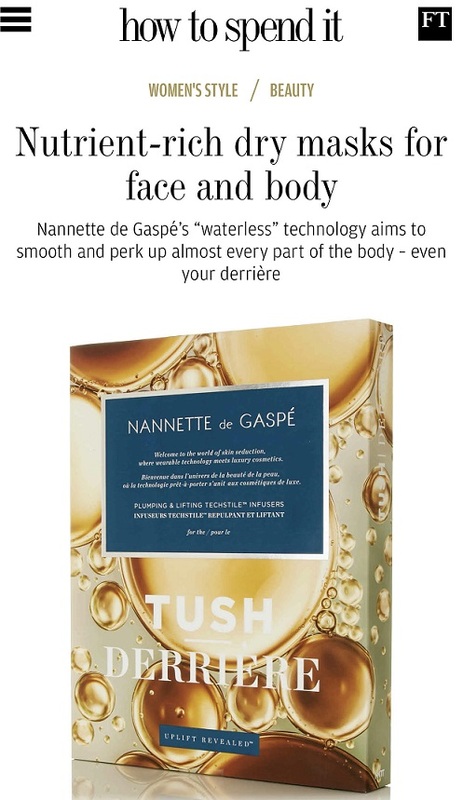 It is classic beauty but I can’t really see any reason why it should be just marketed at older women – the glosses are spectacular, the lipsticks lovely and the design very special. However, Joan is not a natural icon for younger women I don’t think, so it will be very interesting to see who is buying and why. 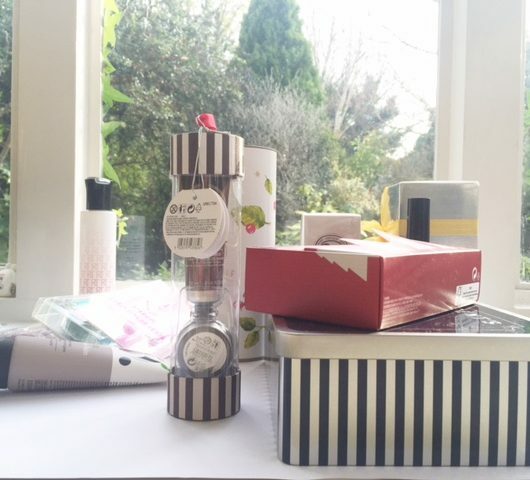 The range is huge and includes fragrance and skin care and if you want to see more, go HERE. Yes to the lipsticks and varnishes, glad it doesn’tlack in quality just because its ‘celebrity’. Hope they don’t overlooked, colours are gorgeous. Love it! Love the lippies and the compact too. Its handy and space saving since I can put my lippie in it too. I will surely check on this. I’m rather excited about this range, not just because of the vintage old Hollywood glamour feel to the packaging but also the colours and the inspiration behind them, I really hope one is called ‘Lucky’ as she is one of my favourite characters from Jackie’s books. Joan is definately a hit with younger generations too, as pictures still circulate of her different styles and glamour, throughout the years. I’m looking forward to seeing the nail polish swatches and your thoughts.